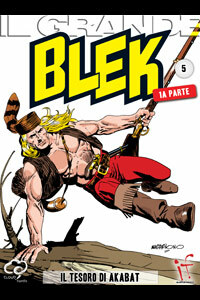 Blek is an Italian western comic book, first published in Italy on October 3, 1954 by Editoriale Dardo. 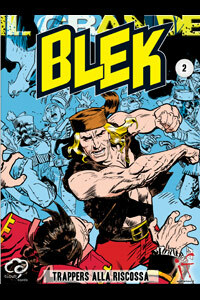 Blek was written and illustrated by the trio EsseGesse. 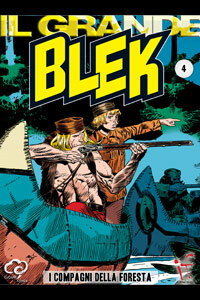 Blek is a leader of trappers during the American Revolutionary War. 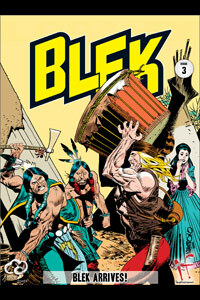 They fought against Redcoats, the symbol of British colonialist oppression. 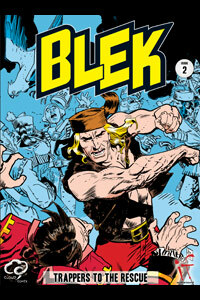 Blek's best friends and buddies in adventure are his stepson Roddy Lassiter and the professor Occultis. 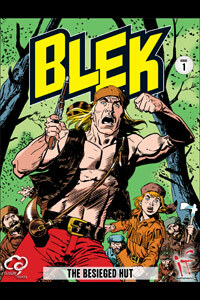 This is the original Italian edition.